Concepts. Environmental Implications. Industrial Applications. Jean-Paul Vandecasteele worked at IFP as research Director in Microbiology and member of the Scientific Board. His research concerned, in particular, the microbiology of hydrocarbons, biosynthesis of products and conversion of biomass. 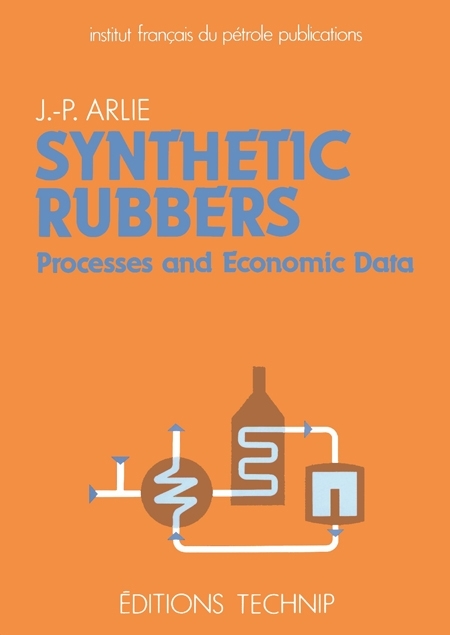 Hydrocarbons and their derivatives (oxygenated and chlorinated, in particular), both natural and xenobiotic, represent a very large class of compounds whose conversions and degradation by microorganisms cover an extremely rich field, whose concepts are detailed in this book. The fascinating evolution of these concepts over the last twenty years has revealed the extent of the processes implemented in the environment and has multiplied their industrial applications. 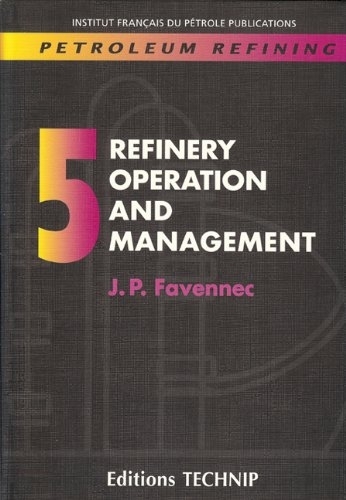 The resulting achievements and the current developments are described in this book. The English edition of this reference manual is an entirely revised and updated version of the French edition. It is intended for professionals, microbiologists and chemists, as well as scientists, engineers, teachers and post-doctoral researchers, who are interested by the conversions of hydrocarbons and by microbial ecology. 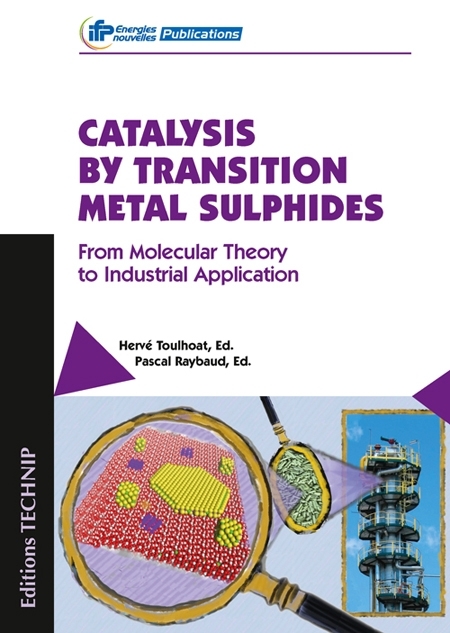 The French edition of this book was awarded a special mention for engineering education text book by the Roberval Prize committee in 2007. 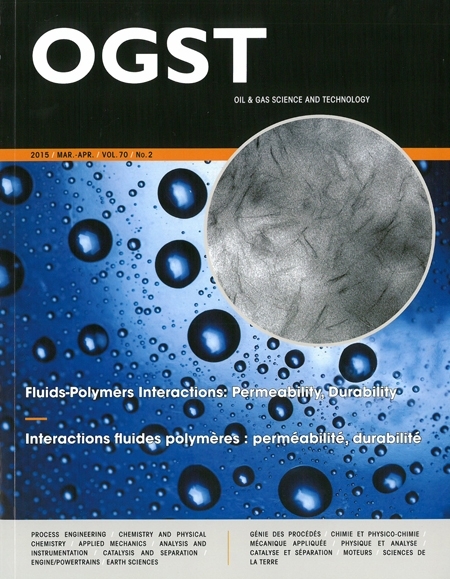 This book is available in French under the title "Microbiologie pétrolière". Volume 1. 1. Microbial Physiology and Ecology. 2. Natural Hydrocarbons in the Environment. 3. Microbiology of Methane and of C1 Compounds. 4. Biodegradation of Aliphatic and Alicyclic Hydrocarbons. 5. Biodegradation of Monoaromatic and Chloroaromatic Hydrocarbons. 6. Biodegradation of Polycyclic Aromatic Hydrocarbons (PaHs). Volume 2. 7. Halogenated Hydrocarbons and their Biodegradation. 8. Biodegradation of Ethers. The Case of the Ether Fuels. 9. Biodegradation of Hydrocarbons in the Environment. 10. Application of Molecular Biology and Protein Engineering to the Degradation of Hydrocarbons. 11. Bioremediation Treatments. 12. Microbiology of Oil Reservoirs. 13. 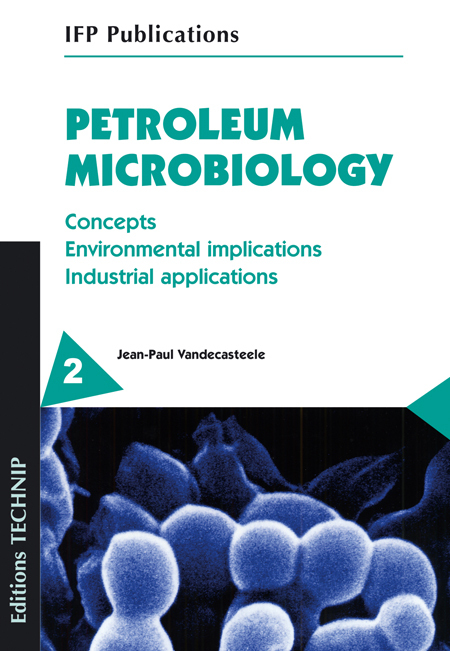 Applications of Petroleum Microbiology to Chemical Synthesis. 14. Microbial Desulfurisation of Petroleum Products. Annex: Composition of Oil Products.